Little more is known of the raid on Troy than what is gleaned from Homer’s Illiad and Odyssey. 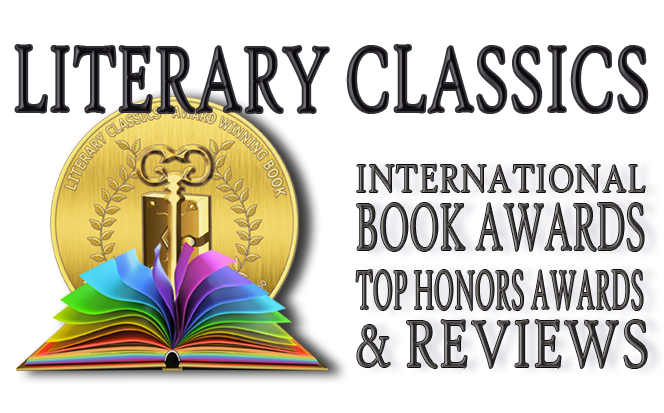 In Murray Eiland Jr’s rendering of this tale, the author takes artistic license as he orchestrates a plausible story, breathing life into an otherwise limited account of the event. Menmon, a self-made man, is a greedy king. He longs for the fabled gold of Troy. He, along with his brother, Menas, king of Sparta, assemble an expedition intent on amassing great wealth. Telemon, whom we’ve followed since book 1 in the Orfeo Saga is now an old man, but he is motivated to action when his daughter Elena is taken. Odysees, also acting on greed, joins the expedition. Eiland has regaled us with six former books in the Orfeo Saga. Each one is singularly significant and entirely magnificent. As an author who clearly knows history and painstakingly researches his subjects, we continue to be enthralled by his work. Eiland is an exceptional writer, but we are equally dazzled by his adept ability to weave various historical components together to craft one seamless tale. 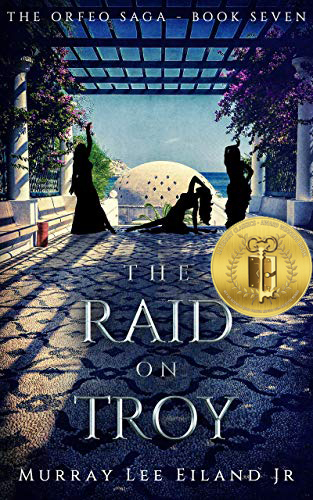 The Raid on Troy, book 7 in the Orfeo Saga is no exception and we are thrilled to recognize this literary achievement which has earned the Literary Classics Seal of Approval.